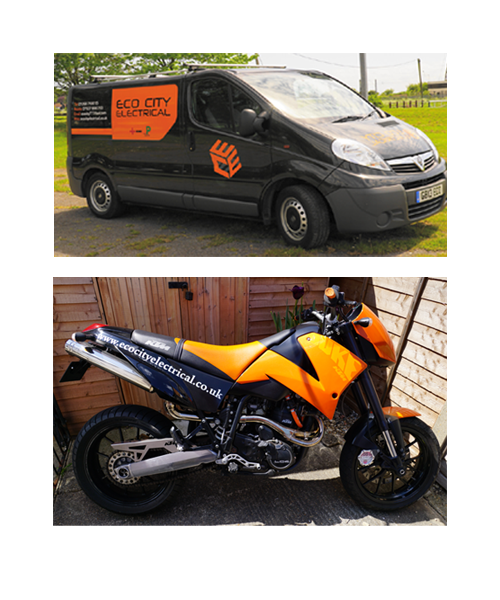 Eco City Electrical provides a prompt, dependable repair, installation and testing service to both commercial and domestic customers throughout Essex, Kent and further a field. We're renowned for our responsive service, quality workmanship and value prices. 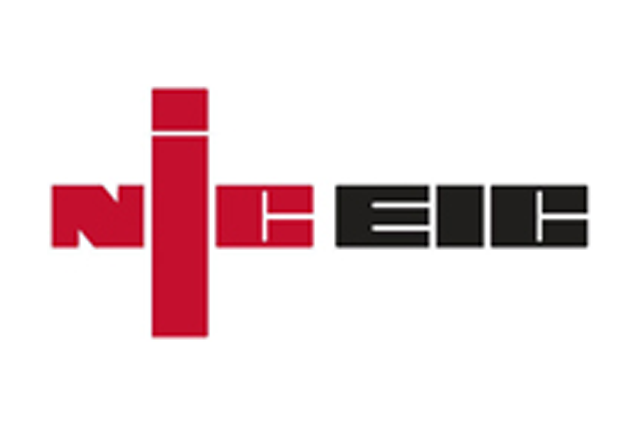 Eco City Electrical are members of NICEIC and Part-P registered. 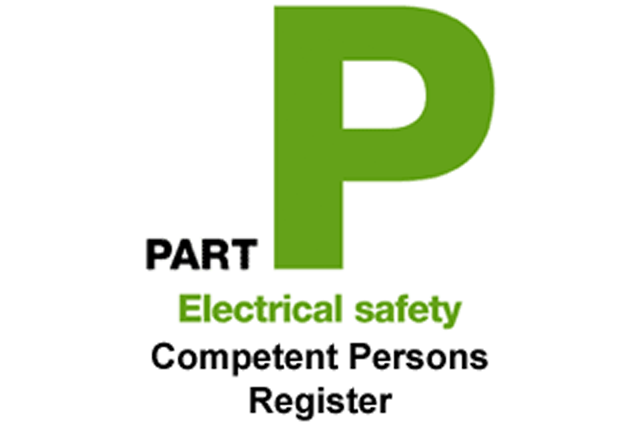 All work undertaken complies with the BS7671 2008 17th edition IEE wiring regulations. We are fully Public Liability insured, giving our customers complete peace of mind. Domestic work carried out under Part P conditions comes with six years warranty backed insurance, issued by NICEIC on completion of works. Whether you need help with the installation of an electric shower or re-wiring for an entire new build property, we can help. As an independent specialist, Eco City Electrical has grown through word of mouth recommendation. 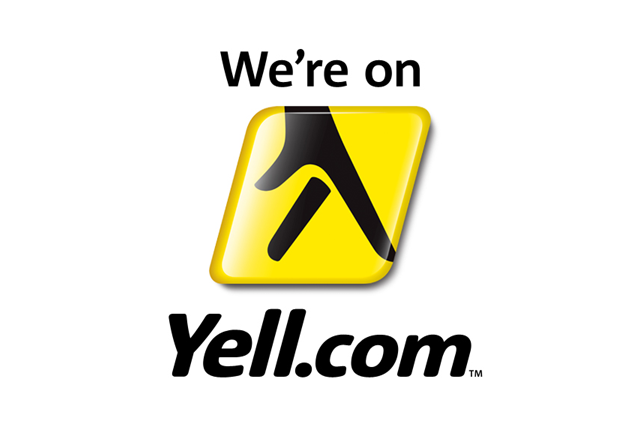 We aim to achieve complete customer satisfaction with every job. Proprietor Gary Bailey is a time-served electrician with an extensive knowledge of the trade. If you have any questions at any stage, simply ask and he will be happy to offer professional advice, free of charge. To find out how we can help with your electrical requirements, get in touch with Eco City Electrical today for your free, no obligation quotation. Don't take chances with electricity. 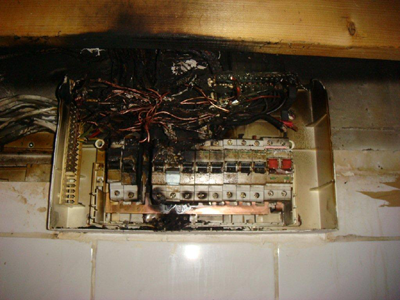 This is real life Image taken by me of a fuse board having no additional protection by means of a RCD, after an earth fault occurred, an RCD could have prevented this. Make sure your fuse board is up to date with a 17th edition consumer unit.